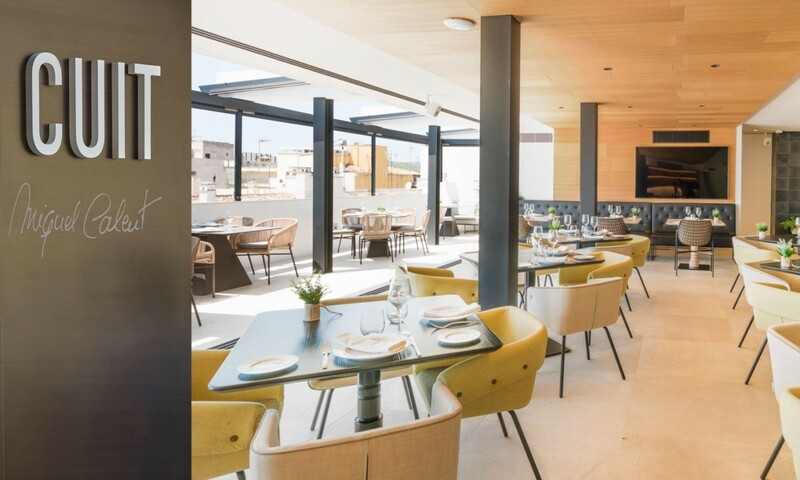 The best restaurants in Palma: Nakar Hotel tells all! Mmmm… food! How could we start describing our deep love for food? If you enjoy nice thing in life, you enjoy food. That’s just how it is. Due to our deep devotion to this subject, we couldn’t wait any longer to start sharing some foodie to foodie classified information with you. And as you’re visiting Palma soon or you’re planning it, we want to help out starting by recommending you some hotspots for foodies around the world. We’ll be sharing some valuable insider knowledge about the best places to enjoy a delicious meal in Palma. We have decided to concentrate in three areas: Jaime III/ Sant Jaume, Plaça Mercat / Cort and La Lonja / Santa Catalina. First of all we’ll start our restaurants recommendation for Palma with the area of Jaime III / Sant Jaume. Let’s go have a bite! We wouldn’t be authentic food lovers if we didn’t have some of the best in house. If you have been to Nakar Hotel, you probably already have tried Cuit Restaurant. 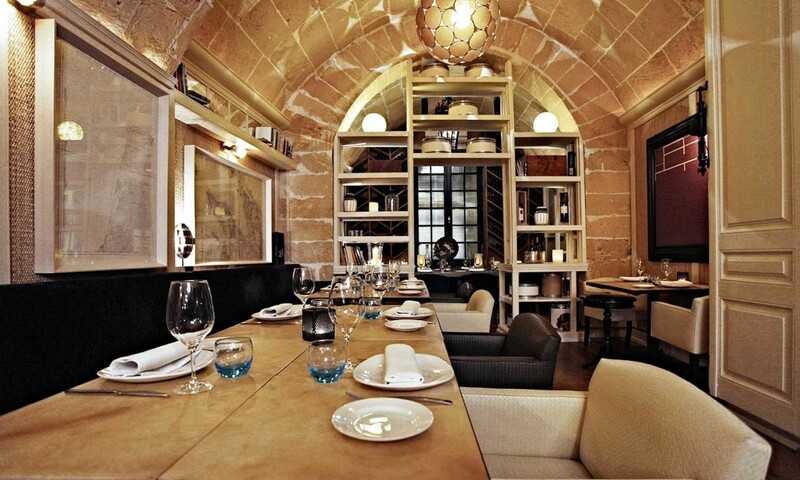 Our restaurant stands for artisan, seasonal cuisine inspired by Majorcan gastronomic tradition. 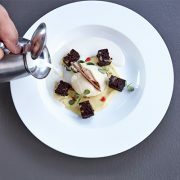 Experience the talent of the well renowned Majorcan chef Miquel Calent while you enjoy the views! THE tapas restaurant you should know when visiting Palma. If we think about Tast we think about sharing. Their dishes are perfect to share with friends while enjoying the sophisticated and warm atmosphere. It’s the place in Palma where you’ll find authentic gourmet tapas. 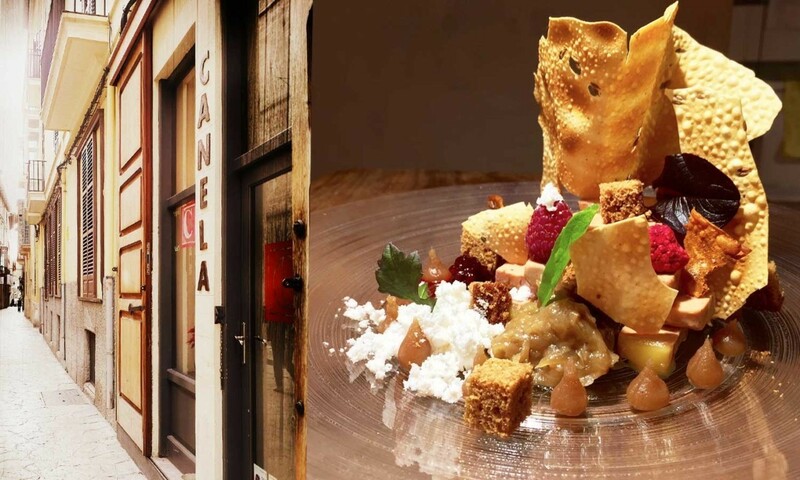 Located in Carrer Sant Jaume, this Majorcan bistrot elaborates high-end dishes which are clearly influenced by many gastronomic cultures around the world. Chef Fabian Fuster is constantly evolving and adding that ‘special something’ to all of his creations. If you’re looking for something special (in every way) you’re just right at La Mirona. Also located on C/ Sant Jaume, this restaurant just ‘goes with the flow’. What we mean is that Pere, and Amalia the owners and chefs don’t have a menu. Seasonal products and what he picks up at the local market convert into spectacular dishes that you will enjoy from beginning to end. Wines are also a must! Recently awarded with his first Michelin star, the Adrian Quetglas restaurant offers solid proposals to enjoy through our senses through an experience gastronomic vision with a Mediterranean filter. Natural products, traditional recipes and avant-garde techniques are starting point. 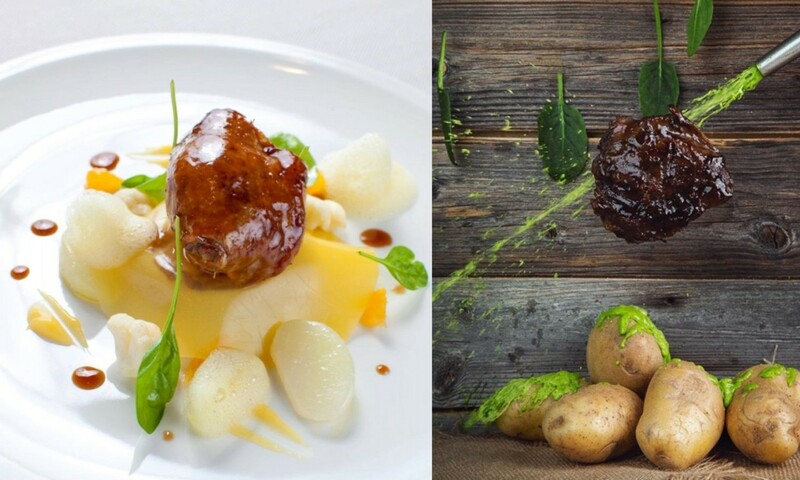 The Emilio Innobar restaurant will take your love for food to the next level. 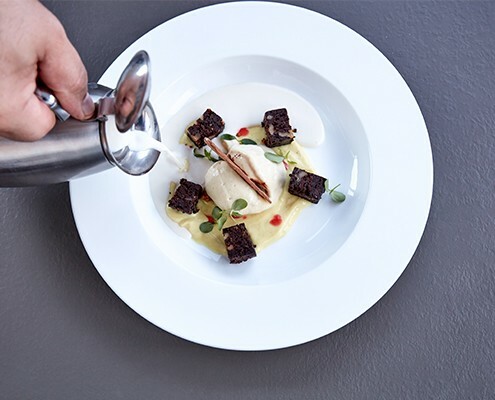 His cuisine is a subtle blend of Mexican, Asian and Mediterranean elements, which Emilio Innobar’s chef Emilio Castrejón calls ‘Fine Fusion’. We highly recommend the tataki of Dorada and the Ceviche. We sure hope you get to visit at least one or two of our recommended restaurants as you will not regret it. Stay tuned for the other two areas we still have you tell you about. Soon on Nakar’s blog: best restaurants in Santa Catalina and La Lonja and best restaurants in the area of Plaça Mercat and Cort. Keep on eating!